O’Rourke has been recognized as a leader in custom homes and featured by Builder / Architect Magazine as a quality custom homebuilder. Joe’s experience includes residential home building, commercial construction projects, custom home design, project financing and pre-construction planning (including municipal licensing and planning board approvals). It is these qualities combined with a personal commitment to customer satisfaction that has made O’Rourke Construction the preferred choice for its new homeowners. 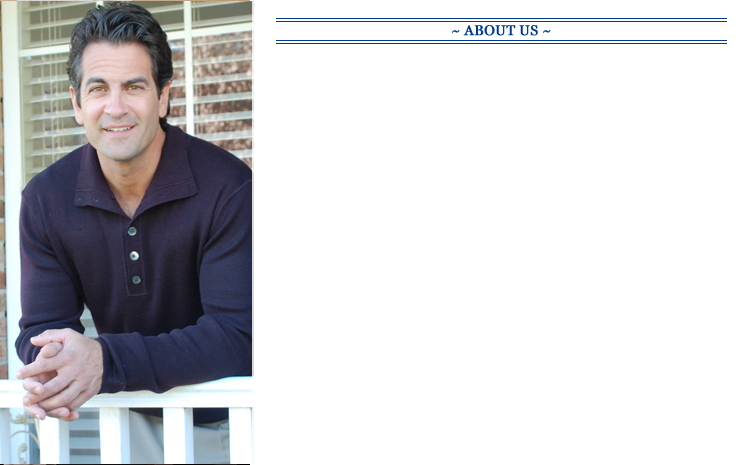 Joe O’Rourke is the founder, owner and face of O’Rourke Construction. Joe is a member of the National Association of Homebuilders and Builders League of South Jersey. In addition to being a licensed builder, Joe has earned a B.S. degree in Engineering from Drexel University. Joe brings to the table experience, a great reputation, and consumer confidence. Today O’Rourke Construction specializes in custom and luxury homes, built throughout southern New Jersey, ranging from 3,000 to 6,500 sq. ft. These homes are built on individual choice lots owned by O’Rourke or on lots owned by its customers. O’Rourke Construction offers up-to-date home designs for customer consideration and will also modify/customize plans to meet individual needs. O’Rourke builds from your plans or ours as well as offering design/build services to create that special new home for you. © 2016 O'Rourke Construction Company, Inc.